Dame Edith Sitwell (1887-1964), Poet. Sitter in 56 portraits. Maurice Lambert (1901-1964), Sculptor. Artist of 5 portraits, Sitter in 28 portraits. 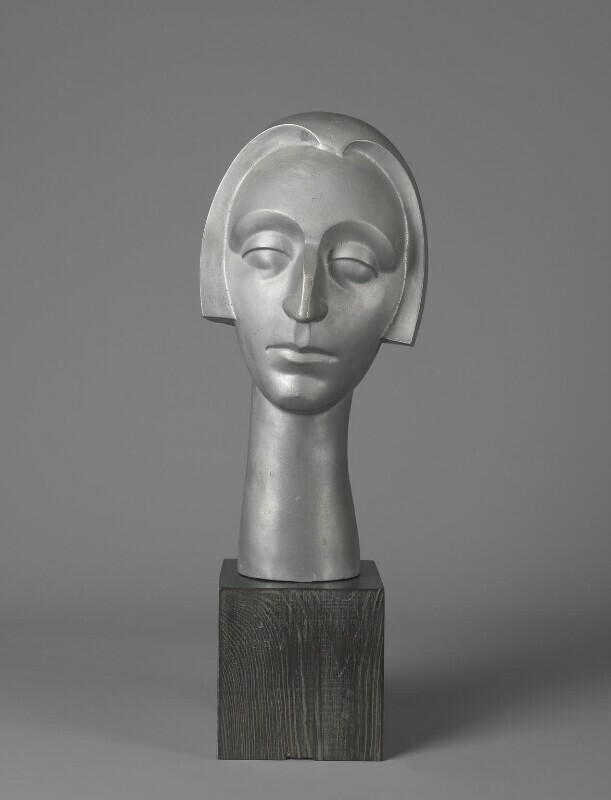 The head of Edith was commissioned by Osbert Sitwell from the sculptor, brother of the composer Constant Lambert.